Three nurses who faked patients’ blood sugar readings have been struck off the Nursing and Midwifery Council register. Rebecca Jones, Lauro Bertulano and Natalie Jones were all caught falsifying medical notes while working at the Princess of Wales Hospital in Bridgend, south Wales in 2013. A court case was later told they were ‘too lazy’ to check the glucose levels of vulnerable people on a specialist stroke ward and made up readings instead. It meant that some patients went hours before having genuine tests carried out - including a bedridden 82-year-old whose blood sugar was not checked for more than a day. Last year, all three later pleaded guilty to wilful neglect - with Rebecca Jones and Mr Bertulano both jailed. Natalie Jones avoided a custodial sentence, but was given a community order. Seven months on from their court case, an NMC hearing in Cardiff this week ruled the three should be struck off the regulator’s register. NMC panel chairwoman Helen Potts said: ‘Convictions of this nature strike at the heart of the nurse and patient relationship, undermine the trust and confidence the public place in nurses. An internal investigation was first launched by the Abertawe Bro Morgannwg University health board in 2013 after discrepancies were found in medical notes on Ward 2. 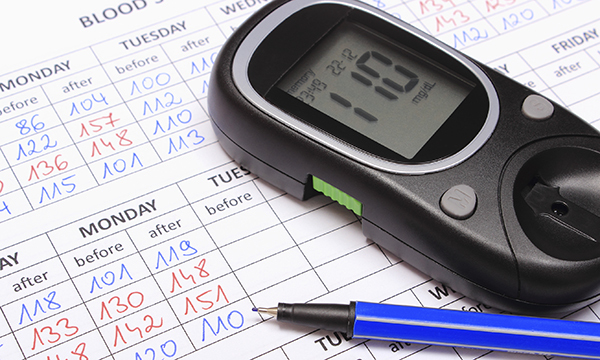 Patients on the ward ‘lacked capacity’ and needed their blood sugar routinely tested every two hours because their levels were often wildly unpredictable. The three nurses were arrested and questioned by police. Last year, Cardiff Crown Court heard that among the victims was an insulin-dependent diabetic - who had seven false entries recorded in his notes in just nine days. Rebecca Jones, of Brynmenyn, just outside Bridgend, later confessed to faking 51 entries in patients' records and was subsequently given an eight month jail term after admitting wilfully neglecting nine patients. Bridgend-based Filipino male nurse Mr Bertulano, who falsified 26 entries, was sentenced to four months after pleading guilty to causing the wilful neglect of six patients. Natalie Jones, also of Bridgend, admitted wilful neglect of two patients after falsifying medical notes on four occasions. A judge ruled she had played a lesser role and she was handed a 12 month community order. During sentencing, Tom Crowther QC branded the defendants a disgrace to the nursing profession. He said: ‘This was not only a failure to do your job, but a failure of compassion and humanity.